On November 23, Canada’s Minister of Infrastructure and Communities officially announced the Smart Cities Challenge. The challenge is open to all communities in Canada, including “municipalities, regional governments and Indigenous communities (First Nations, Métis and Inuit). The Challenge encourages communities to adopt a smart cities approach to improve the lives of their residents through innovation, data and connected technology. Across the country, communities large and small are bursting with new ideas. As Minister of Infrastructure and Communities, I have been privileged to meet with leaders from coast-to-coast-to-coast and hear their bold and innovative plans to improve the quality of life for their residents. Through the Smart Cities Challenge, we will help bring these ideas and plans to life, and find solutions that achieve real and positive outcomes. 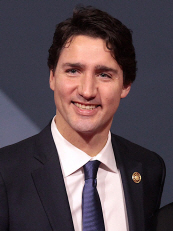 Canadians have a tendency to travel, Trudeau said, and that results in a global outlook on how cities work and their different approaches to things like traffic and how people live in urban environments. The new waterfront project gives Canadians “amazing opportunity to innovate or leapfrog” in urban innovation, since existing cities grew organically into what they are and how they work, for better or for worse, but the new smart city area won’t “be built on the bones of past failure and past successes,” but will instead be developed from a clean slate. 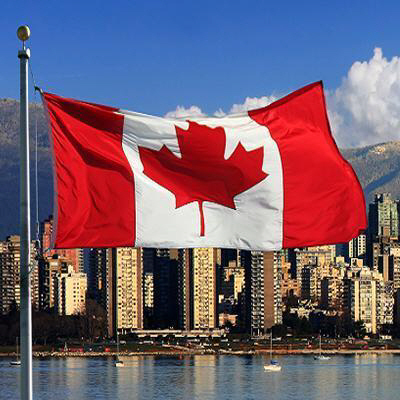 So while the U.S. Federal Government strips references to climate change from Department of Energy websites and welcomes Canada’s leaky Keystone XL tar sands pipeline, Canada is actively working toward a more sustainable future for its citizens.